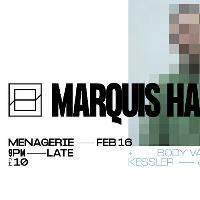 Glass is back with a very special start to 2019 - we'll be guiding Berlin-based house heavyweight Marquis Hawkes to Belfast for a post-Valentine's knees up. Marquis Hawkes is a giant of house music. 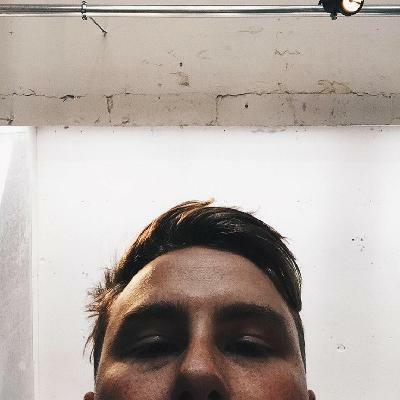 From releasing a stream of brilliant EPs on labels from Aus music to all of his material on Dixon Avenue Basement Jams, he's managed to fit two albums and twenty-two releases into the last seven years. His recent work is anything but similar, with the sample-heavy album tracks on Houndstooth showing his diversity, he can still be relied on for a big club banger - much like each release he's put out alongside UTTU head DJ Haus and his raw cuts on Dixon Avenue Basement Jams. On the night he'll be joined by our residents, up-and-coming Jenna Daley and local hero Eddy Kennedy under his Kessler alias.